Did you know that MG’s expert Service Department is factory-authorized to repair virtually every piece of gear we sell? 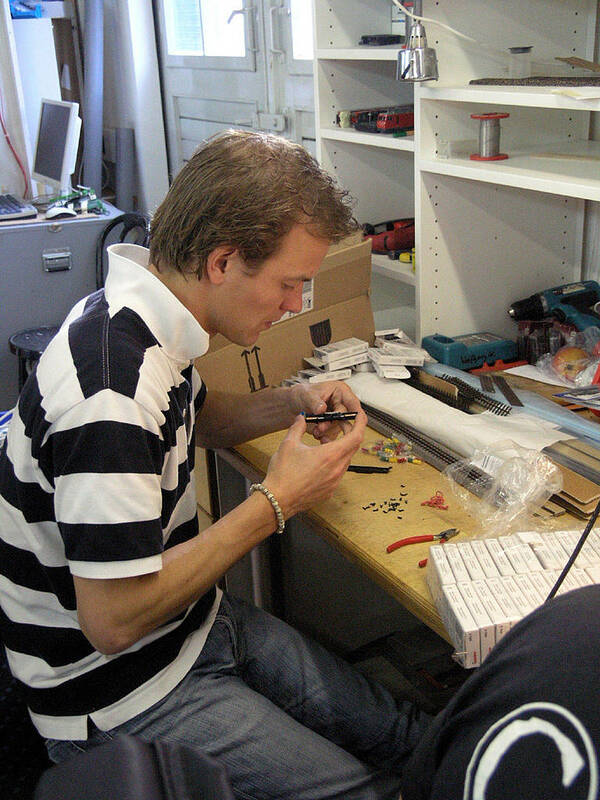 Our Service Technicians have the training and expertise to fix your gear right, the first time. Plus, we have the fastest turnaround time in the industry. Simply fill out and submit a MGCare Repair Request Form by filling out the following form. If you prefer to contact our Service Department directly, you may do so by calling(305)677-9992.